About — Elite Collateral Recovery, INC. 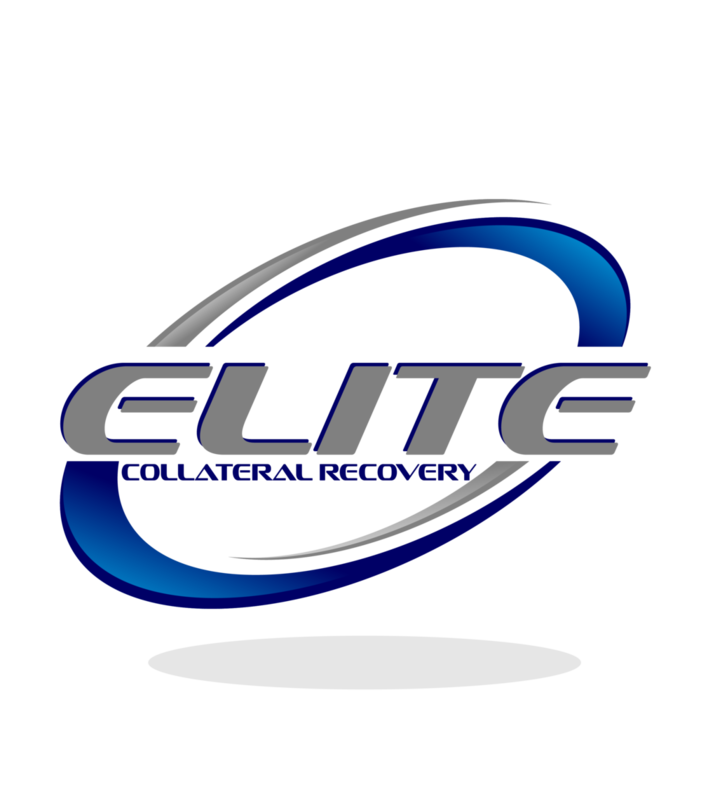 Incorporated in 1991, in Elizabeth, NJ, Elite Collateral Recovery, INC. quickly became known for its dedication to quality service, professionalism and record recovery time. Over the years they have set the standard for professional recovery services, being one of the first companies on the east coast to shift its focus to incorporate background checks and certification for recovery professionals into their practice, and maintained million-dollar bonds and insurance long before the age of compliance. Additionally, Elite was among the first to adopt Vendor transparency solutions (VTS Check)- a lender driven online compliance management system. Contact us for a comprehensive list of services and testimonials from our satisfied clients. We at Elite Collateral Recovery know that finding the right Asset Recovery Specialist to represent you is a choice not to be taken lightly. Contact us for a consultation to walk you through your needs and the scope of your goals.